Now that he's thrown in the touring towel, you'd think that Nine Inch Nails front-man Trent Reznor would be ready to take a nap on his giant pile of money. Instead, the long-running musician has announced some big plans for 2010. Unfortunately, that's all Reznor is really giving us to go on. However, as previously reported, those projects mentioned may just include a videogame, as well as a collaboration with synth pop pioneer Gary Numan. 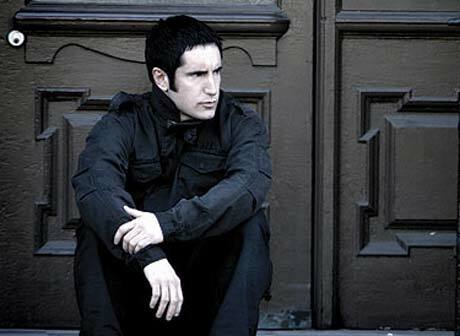 On his website, Reznor also linked to four high quality videos of his band's farewell tour. One of them is streamable below. For the rest, go here.